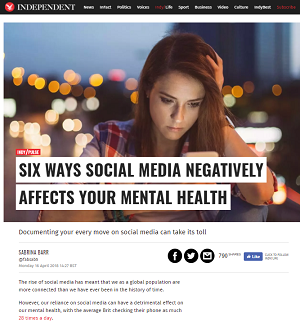 On October 10th, people around the world will be taking part in the annual World Mental Health Day, drawing attention to the importance of mental well-being. 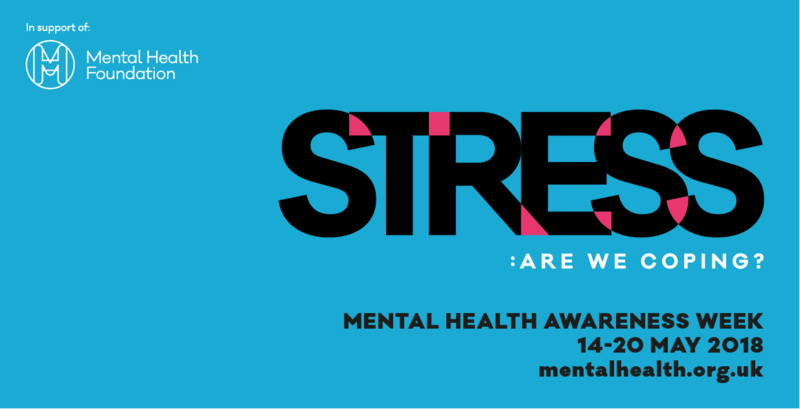 Organised by the World Federation for Mental Health since 1992 and supported by many of the national and international charities, this year the theme will focus on young people and mental health, highlighting the additional stresses faced by today’s youth that can lead to mental health issues. 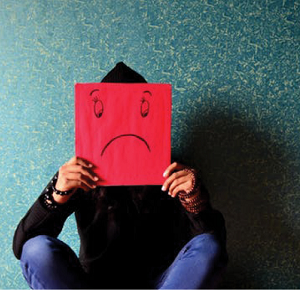 According to the Mental Health Foundation, around 1 in 10 children and young people are affected by mental health problems including depressions and anxiety. However, they report a more worrying figure in that 70% of those young people have not received help at a sufficiently early age. 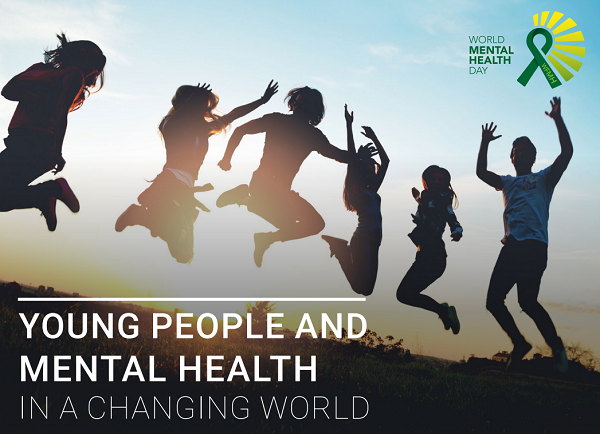 UK charity Young Minds report that half of mental health problems are evident by the age of 14, reaching 75% by the age of 24 – this goes to reinforce the importance of early intervention wherever possible. For a range of mental well-being resources including teaching materials, parents guides and staff training, join our Safeguarding Essentials service.